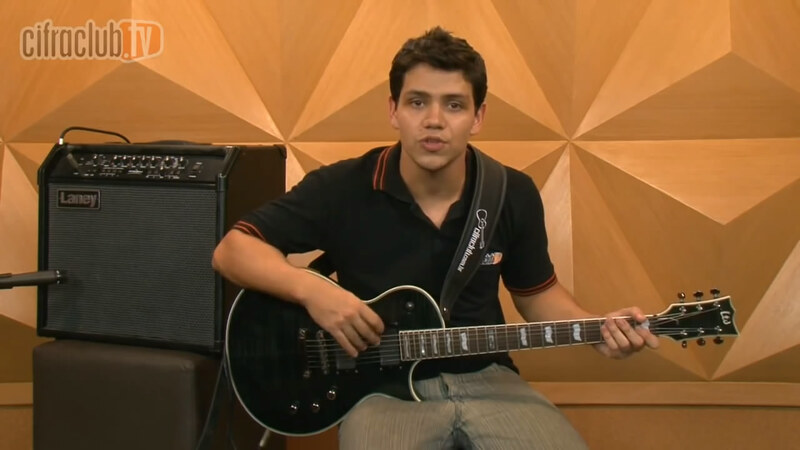 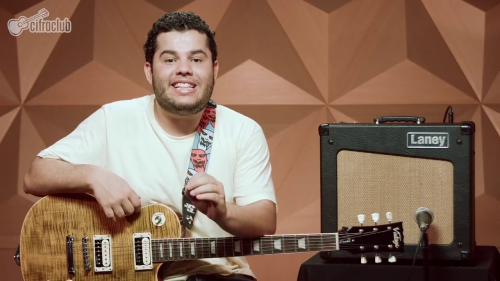 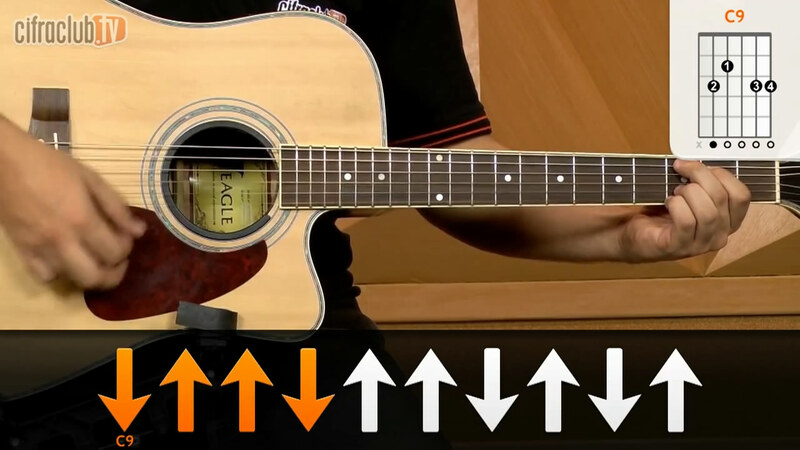 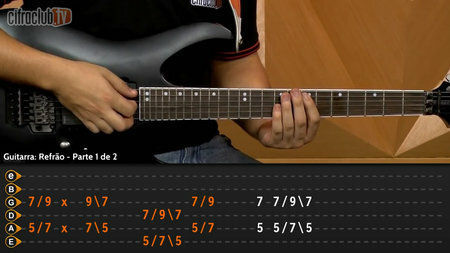 Guitar World - Lead Guitar Boot Camp! 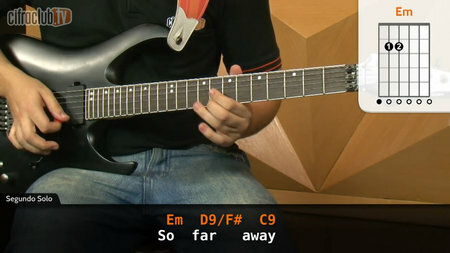 Guitar World - Rock Guitar 101: An Incredible One-Stop DVD! 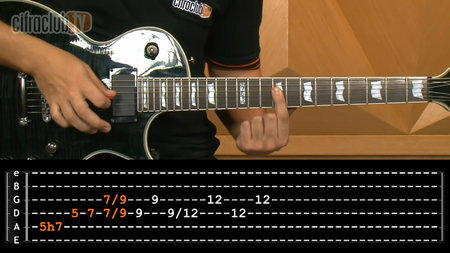 Guitar World - Blues Rock Master Class: The Ultimate DVD Guide! 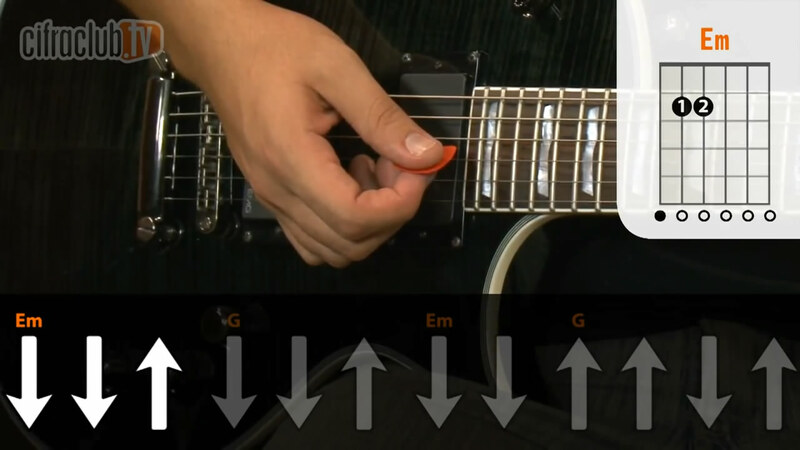 Guitar World - Play Rock Guitar! Guitar World - In Deep - How To Play - Guitar Weirdness!